We are a prominent organization engaged in manufacturing and trading a wide range of Packaging Boxes. These are widely acknowledged for their features like durability, high tensile strength and reliability. 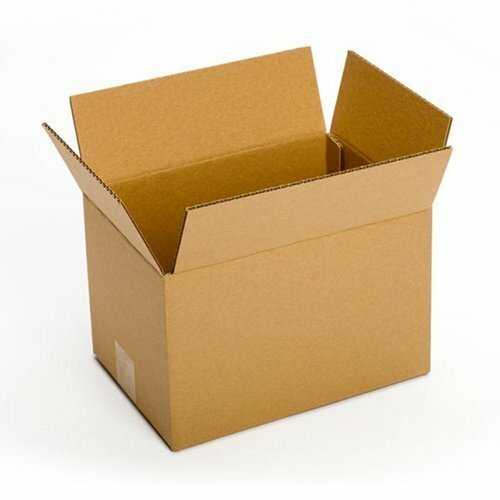 We are one of the prominent manufacturers and trader of a wide range of Packing Boxes. Our range of products are acknowledged for durability, high tensile strength, reliability and dimensionally accurate.